We have redone large parts of the first three levels. Over 16 secret to discover and one very hard to find shortcut. 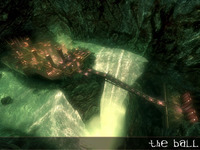 Solve puzzles and fight monsters in a mysterious world deep inside a volcano! 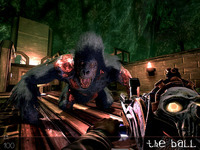 Previous installments have won a triple first prize in the Make Something Unreal contest and was awarded "Best Singleplay Mod of 2008" by ModDB. This one's a no-brainer, folks.